SYRACUSE — Facing two counts of theft, Timothy Dilley, 56, Syracuse, was set for jury trial on Feb. 5. Jury selection occurred and Dilley had yet to arrive in the courtroom. After being contacted, Dilley refused to appear. The State of Indiana requested the issuance of a warrant, which was then forwarded to Kosciusko County Sheriff Kyle Dukes. On 11:20 p.m. on Feb. 6, Kosciusko County Sheriff’s Office Sgt. Rick Oliver and Deputy Brian Nault proceeded to 95 EMS D18A1 Lane, to serve the arrest warrants on Dilley. 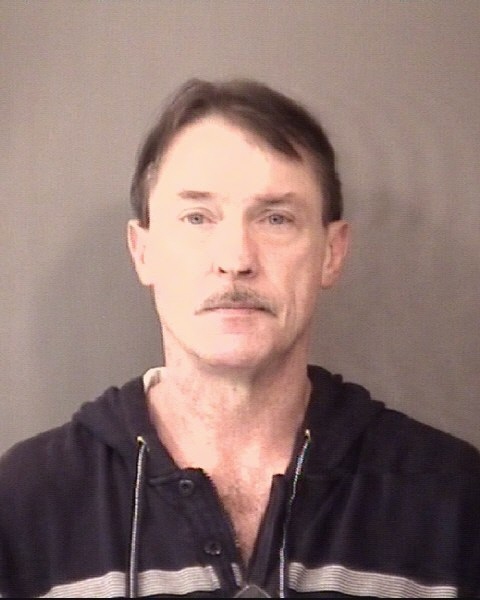 Dilley was taken into custody and transported to the Kosciusko County Jail, without incident. Dilley is currently incarcerated under the initial Failure to Appear warrant, no bond, and a new charge of failure to appear, with a $10,250 surety/cash bond.